Qobuz outlines future plans following takeover | What Hi-Fi? The French streaming service, now owned by Xandrie, has announced future developments to help it compete in the music streaming market. The updates include introducing a new Qobuz Player and a new desktop app, both of which will support hi-res audio and come with a new search engine and interface to make finding new music easier than before. A Family subscription plan has been announced, but details on this are sparse. The discovery tools have been improved too and the service will now come with community and social functions. Despite the financial difficulties the service has faced, Qobuz has said it ended 2015 with sales up 55 per cent. 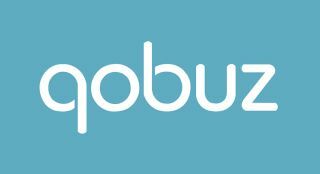 Qobuz was the first streaming service to offer CD-quality lossless audio, alongside hi-res streaming on Android and a Sublime download/streaming subscription plan. The service went into receivership towards the end of 2015, but was eventually bought by French entertainment company Xandrie at the beginning of 2016.